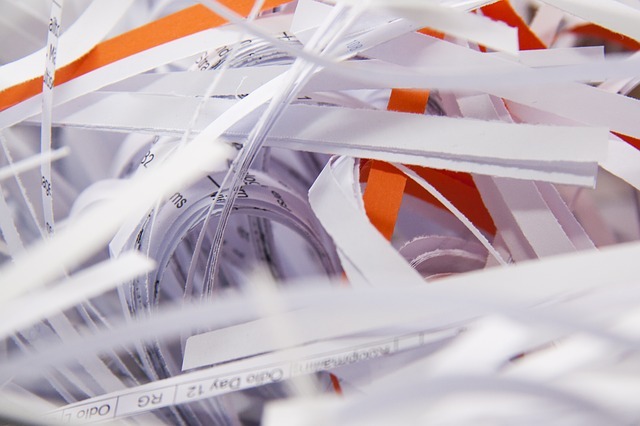 Complete Shredding Services are commited to the destruction of business and individual documents to ensure privacy and uphold legislation on confidential documents. Complete Shredding Services believe in making document destruction easier for individuals and businesses by offering a full onsite shredding service to allow organisations to focus on other tasks at hand. Complete Shredding Services are committed to ensuring confidentiality, privacy & minimization of identity theft and fraud in your place of business. Complete Shredding Services are working to maintain the commitment of privacy and confidentiality whilst working tirelessly to assist in the minimization of identity theft and fraud in Australia. We specalise in office clean outs and office relocations. We can remove your old files & archive boxes and destroy all confidential documents. Just put it aside and complete shredding services will take it away for you. Our high security shredding services cater for medical centers, doctors surgeries, police records and all personal records, ensuring your document destruction. Looking For A Secure Document Destruction Company that You Can Trust? Why is Security Document Destruction Important?